This year I will be participating in my first ever Epcot International Food and Wine Festival event. I have been in the Fall season before, but always before Food and Wine officially started. I've watched the progress as booths were built and decorations were hung, but I've never actually gotten to experience the main event of this celebration...the food. Now, I know Disney does a stellar job with these types of events. I have seen the Flower and Garden Festival before. And, I know that Disney does an outstanding job during the Springtime, so I can't imagine that the Food and Wine Festival would be any different. So, never having been before, I take with me very limited knowledge of the event as a whole. 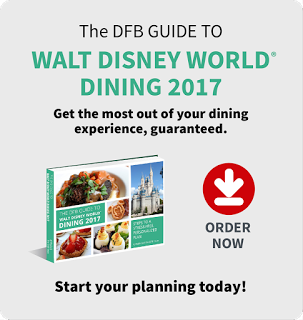 I know that the main purpose is to allow guests to try foods from different countries' booths that are situated around World Showcase. Many foods are things that are uncommon here in the states. This is something that I am most excited to do. 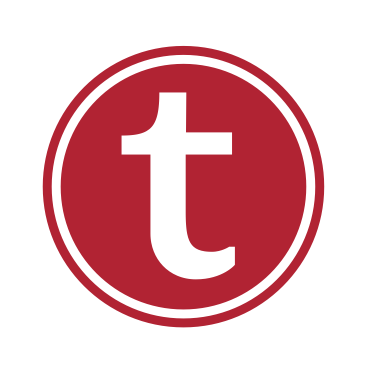 There are multiple things that I have seen that are either new this year or have been favorites from year's past that I simply know I must try. (And if it's got chocolate in it...more than likely, it will be in my mouth!) I have watched as others have discussed this part of the event and thought, gosh, all that sounds so yummy!!! But there's one thing for sure...In October, I for sure will be ready to Eat, Drink, and Be Merry! 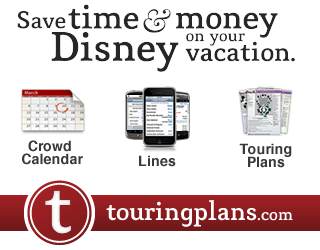 Planning a meet while you are there? 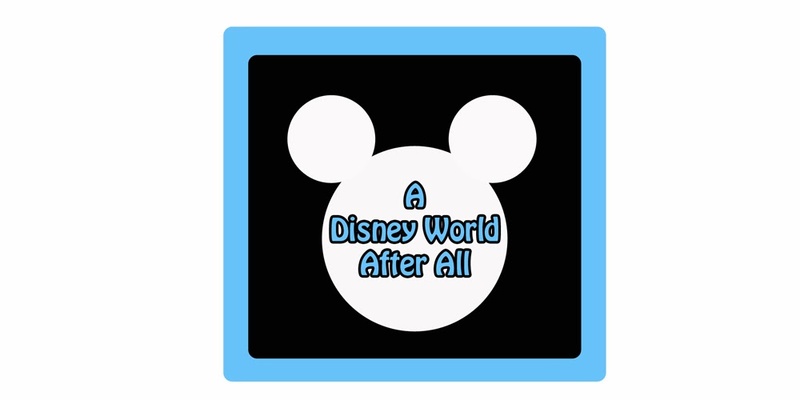 Bruce: I haven't decided on my own meet per-se, however, since I am a part of the Be Our Guest Podcast, we are having a meet at the Treehouses on Fri. Oct. 1st at 1:00. 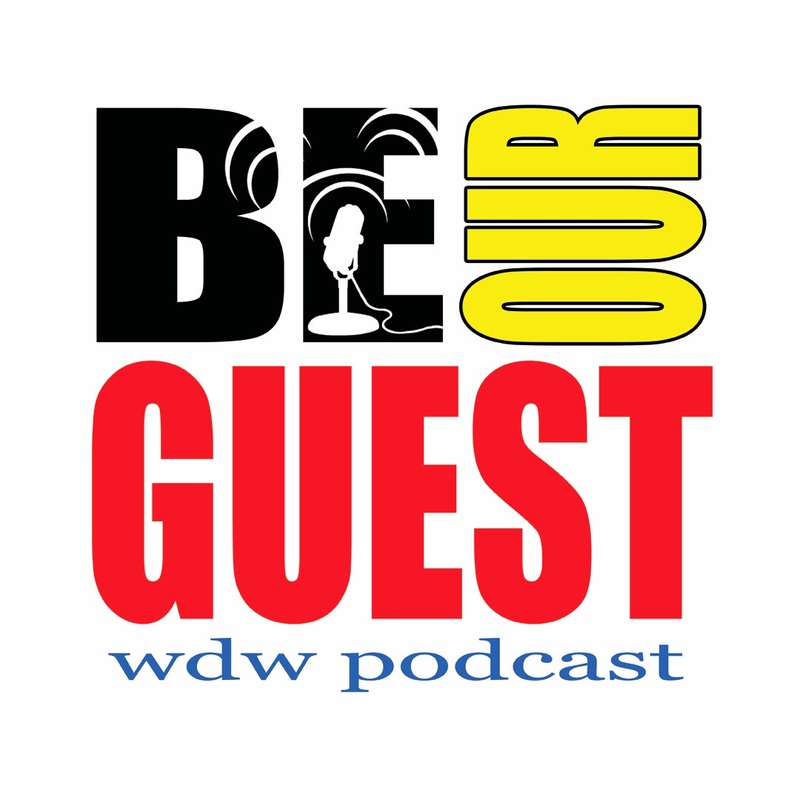 See the Be Our Guest Podcast website (www.beourguestpodcast.com) for more details.